Prepare For Mayhem! 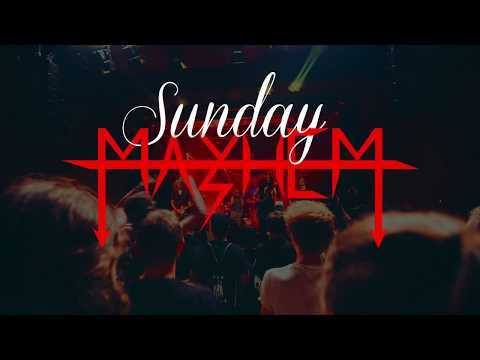 With their classic 80s rock sound, the berlin based rock band Sunday Mayhem are here to satisfy! Fiery guitar riffs mixed with solid drum sounds and live shows that burst with energy, leave the crowds no choice but to dance along. With the need to rock all the time, the wild Mayhem Boys are ready to rock even the biggest audiences! They are born to satisfy and they're coming for you too!